Does Your Current IT Company Offer You A Single Point Of Contact For Your Information Technology Services? We are all in! There are no extra fees when you work with us. The Best Things in life are NATURAL. How Can Natural Networks Help Me Out? 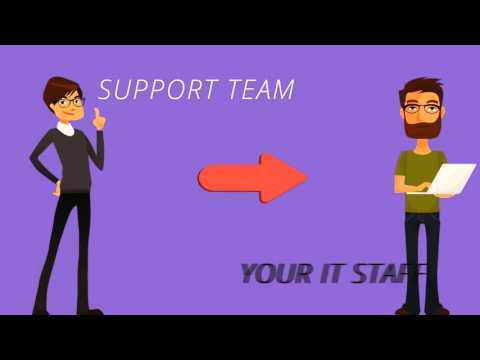 Managed IT Services Natural Networks makes it both easy and cost-effective to deploy and maintain your information technology needs. Business Telephone Services Your Hosted PBX lets you stay connected anytime. Experience the freedom to work anywhere. Natural Networks is a full service IT Company specializing in data center deployments for high availability mission critical websites and on-line applications. We provide the data centers, hardware, software, networks, security and ongoing monitoring and maintenance that will ensure your on-line business 100% guaranteed uptime.